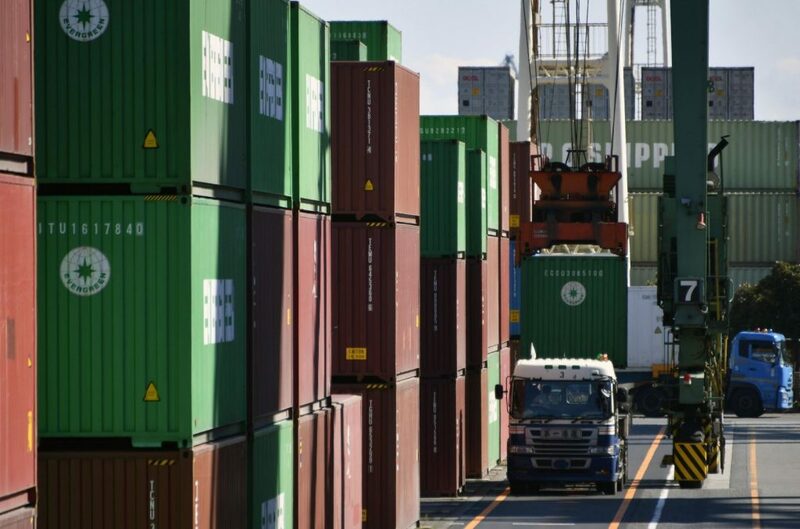 Senior APEC trade representatives will gather in Vietnam on Thursday ahead of this weekend’s ministerial summit. The Asia-Pacific Economic Cooperation encompasses almost all countries that border the Pacific Ocean, including the US, China and Japan—the world’s three largest economies. Thursday’s forum will provide an important opportunity for Japanese delegates to pursue PM Shinzo Abe’s vision to “steer the debate toward” reviving the mega TPP trade deal after the withdrawal of the United States in January. Mr Abe insists that “Japan wants to exert leadership” and bring the deal back to to the table, even without Washington’s support. 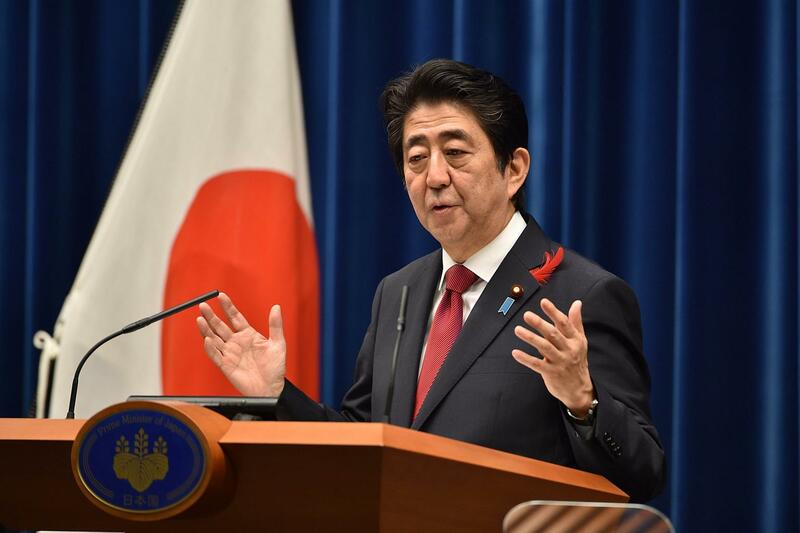 In a meeting with New Zealand’s prime minister on Wednesday, Abe hailed the two countries as the “flag bearers of free trade”, saying they would work together to “aim at early realisation of TPP”. Without the inclusion of the US, the remaining 11 parties to the deal will seek to include some of the region’s other economic powerhouses—notably China and Indonesia. However, this will be a challenge. The advanced economies that negotiated the TPP included extremely detailed provisions relating to intellectual property and investor-state dispute settlement—provisions the less developed economies will find difficult to implement. On Thursday, Deputy Attorney General Rod Rosenstein will be grilled about his role in the dismissal of FBI Director James Comey at a closed-door Senate hearing. 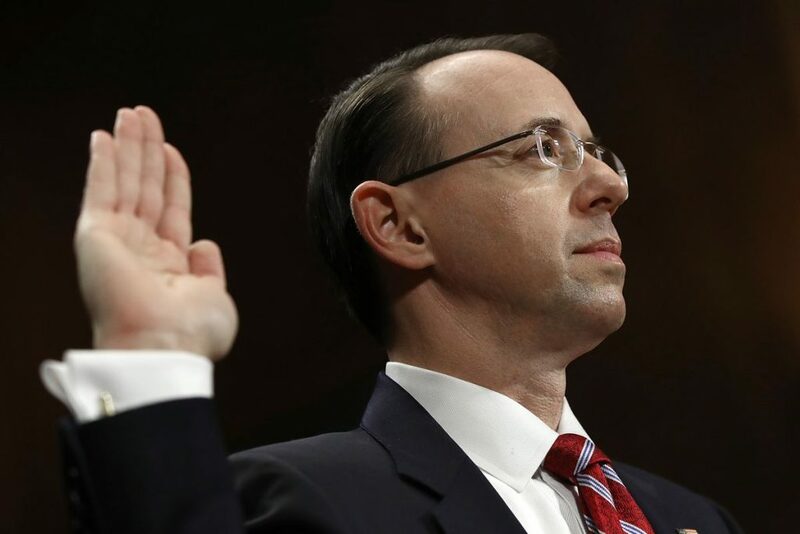 On May 8, Rosenstein drafted a memo to his boss, Attorney General Jeff Sessions, recommending Comey be fired for his “wrong” approach to the Hillary Clinton email investigation. Senators, particularly the Democrats, are likely to probe Mr Rosenstein on whether he was pressured—perhaps by the White House—to recommend Comey be dismissed. Democrats are also pushing for an independent special prosecutor to investigate the FBI director’s dismissal. But while Comey’s dismissal dominated headlines last week, the story has since been eclipsed by another scandal: President Trump’s disclosure of classified information (provided by Israel) to Russia’s foreign minister and ambassador. Greece’s parliament is expected to pass economic reforms needed to secure the next tranche of bailout funds from international creditors. Eurozone finance ministers will meet on Monday to decide whether to disburse the funds. A South Korean delegation headed by former PM Lee Hae-chan will arrive in Beijing for talks on THAAD and the North Korean threat. Recently elected President Moon Jae-in has signalled warming ties with China and re-engagement with North Korea. The president is also sending delegations to the US, Japan and Russia in the next week. A US Congressional committee will hold its first of many hearings into the potential impact of tax reform on the US economy. The Trump administration has pledged to simplify and reduce taxes to spur economic growth and create jobs. Although Trump has revealed few specifics, some of these reforms will be explored during the upcoming hearings.